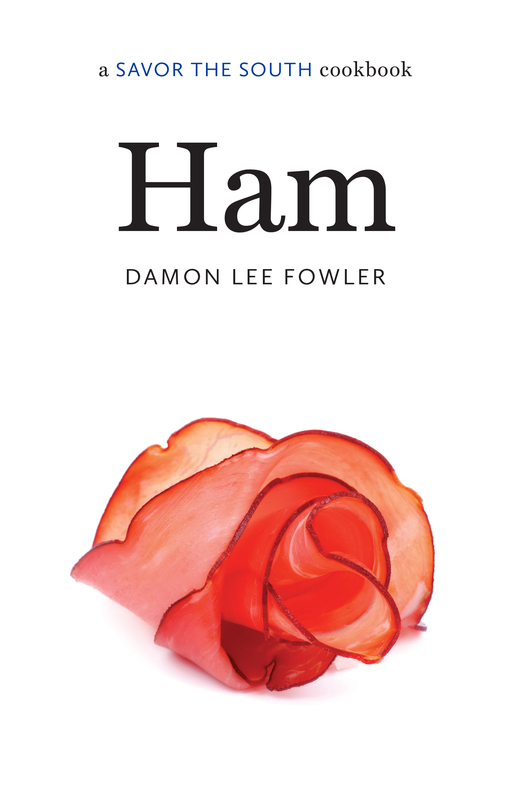 Ham: A Savor the South Cookbook (University of North Carolina Press) offers 55 classic recipes for ham — Southern and otherwise. 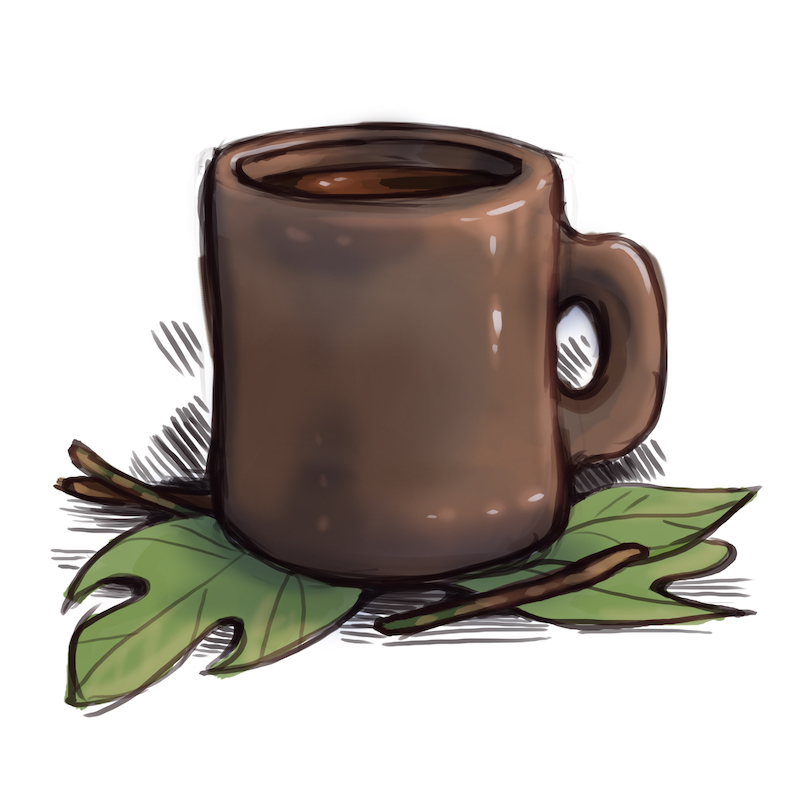 Learn how to cook a whole Southern dry-cured country ham! 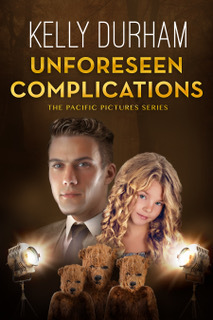 Unforeseen Complications (CreateSpace) is the third volume in the Pacific Pictures series, following Frank Russell on the hunt for the next Shirley Temple in the midst of the movie picture slump in 1954. 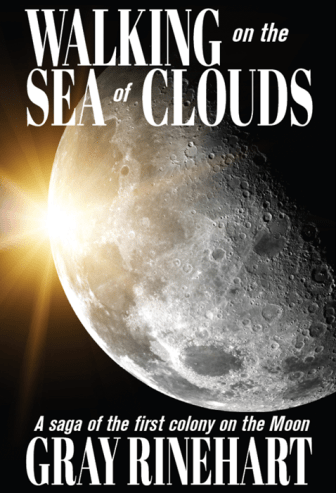 Walking on the Sea of Clouds (WordFire Press) presents a sci-fi struggle in which two couples work to establish the first commercial lunar colony. 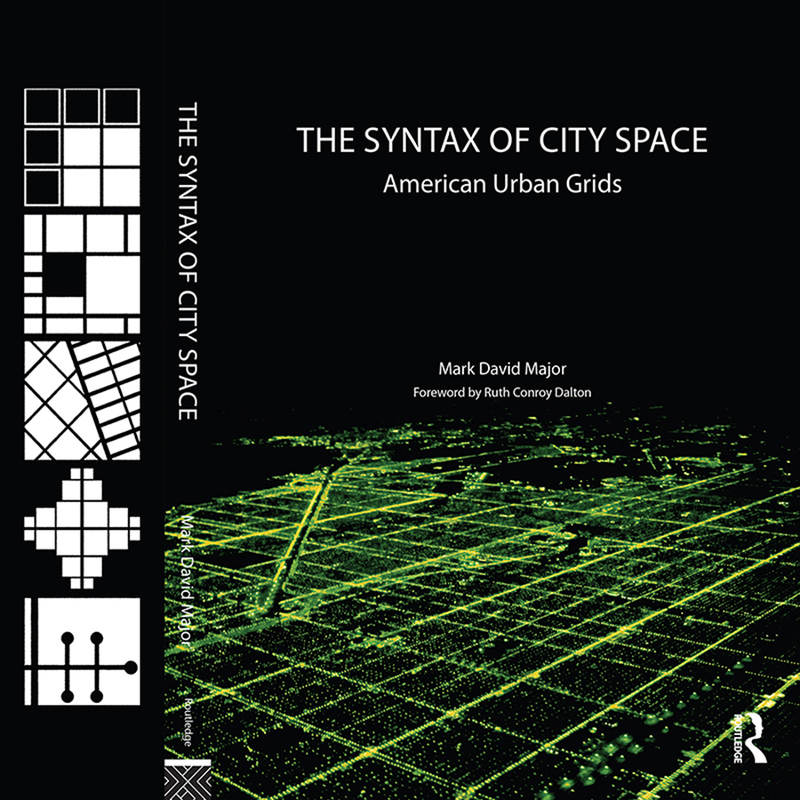 The Syntax of City Space: American Urban Grids (SPON Press) explores the formal and spatial characteristics of urban street grids, both historical and modern, and their implications for the future of American cities. Patriots: Book One dives into the lives of multiple college students as they face a violent past in this politically charged thriller. 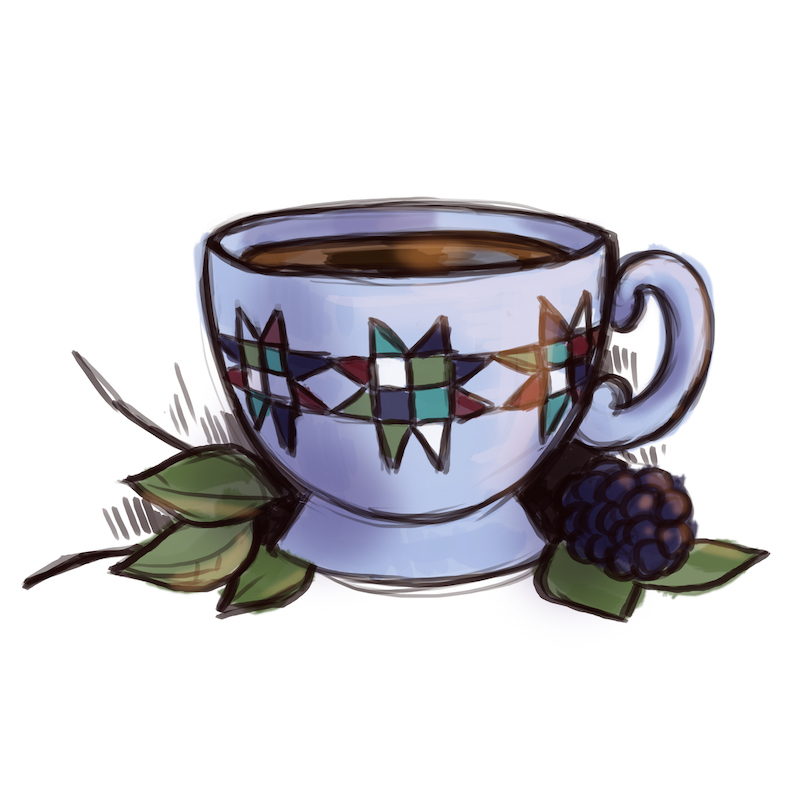 Night-Night, Little Tiger (Mascot Books) is a children’s book originally published in 2015 that has recently enjoyed its second printing. 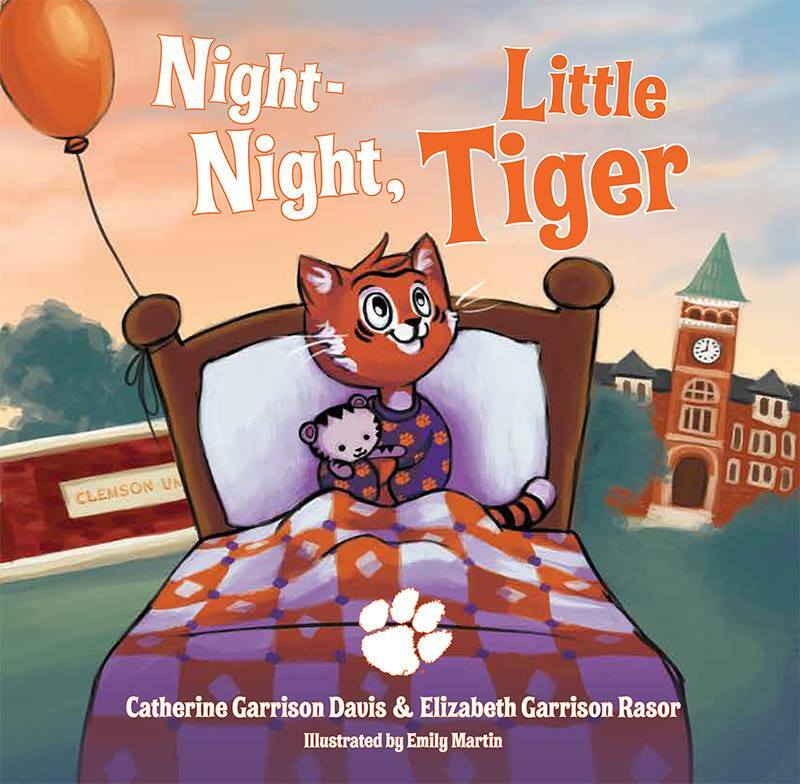 Written and illustrated by Clemson alumni — a sweet bedtime story for future Tigers. 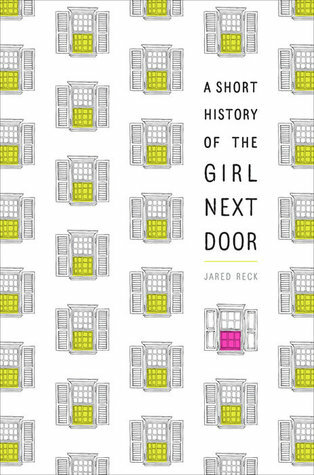 A Short History of the Girl Next Door (Knopf Books for Young Readers) is a young adult, debut novel that tells the unrequited love story of Matt Wainwright and what happens when life changes in the blink of an eye. 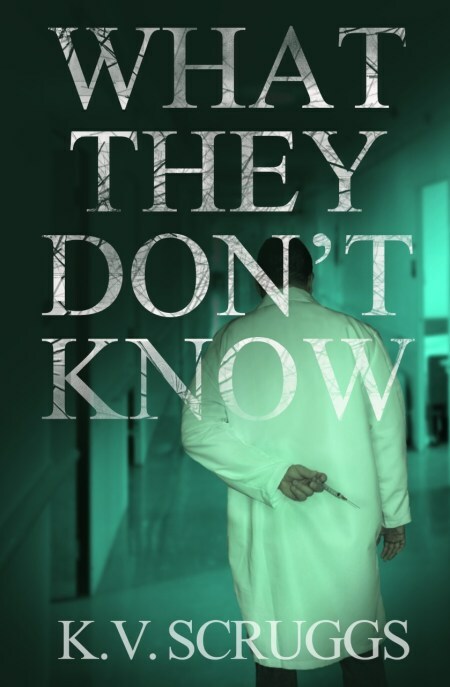 What They Don’t Know (CreateSpace) asks disturbing questions concerning future health care. 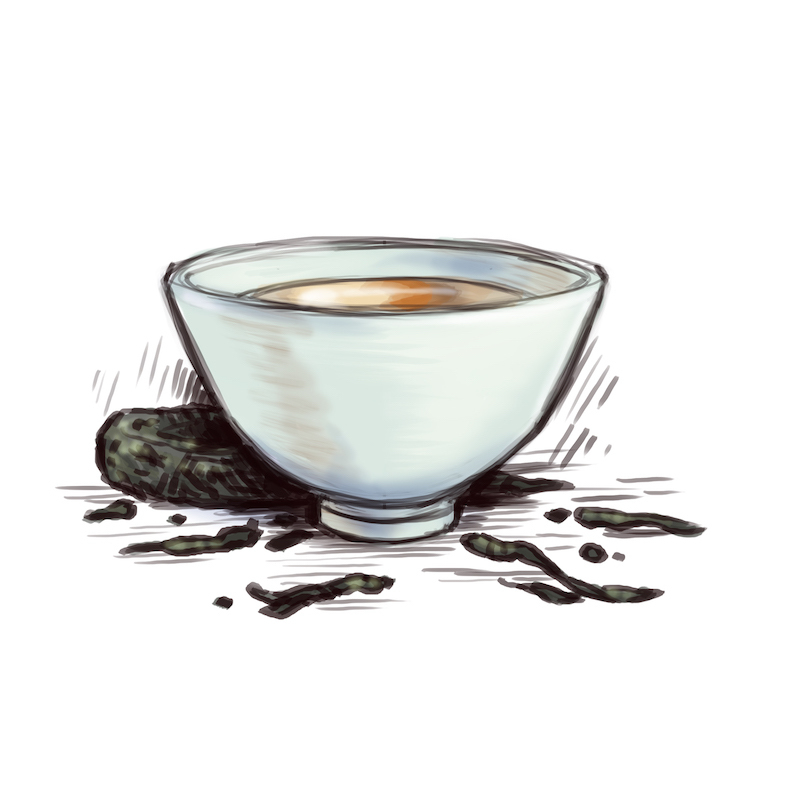 A medical thriller, the story follows a curious reporter touched by tragedy and on a mission to discover the truth about a dangerous conspiracy surrounding standardized medicine. 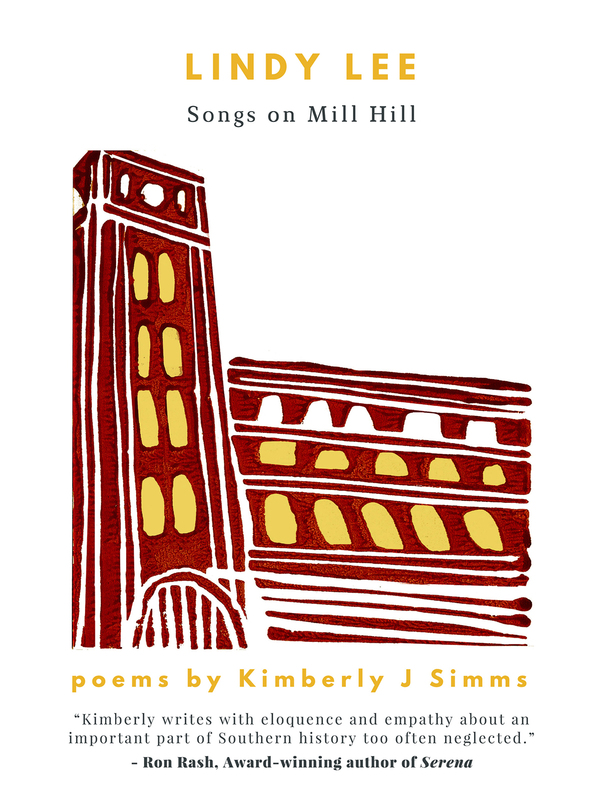 Lindy Lee: Songs on Mill Hill (Finishing Line Press) is a collection of 54 poems that brings to life the height of textile mills in the Southern Piedmont, touching on themes like child labor, the changing roles of women and shifting ways of life. 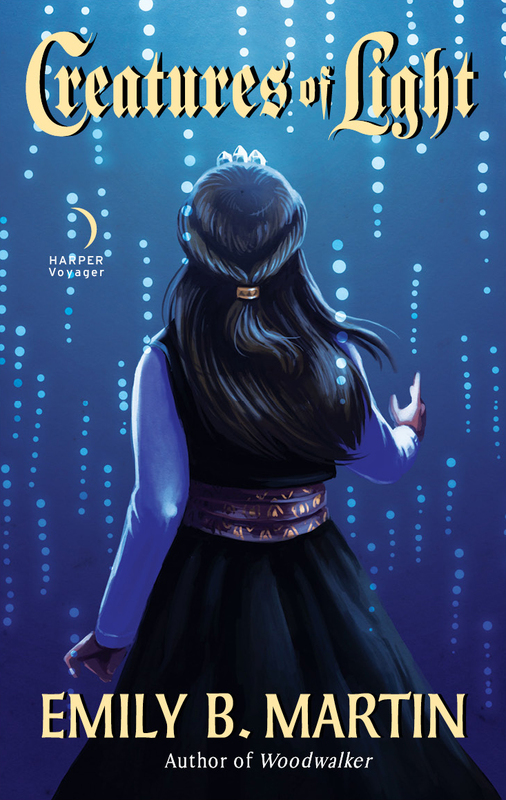 Creatures of Light (HarperVoyager Impulse) is the eponymous last installment of the Creatures of Light series. 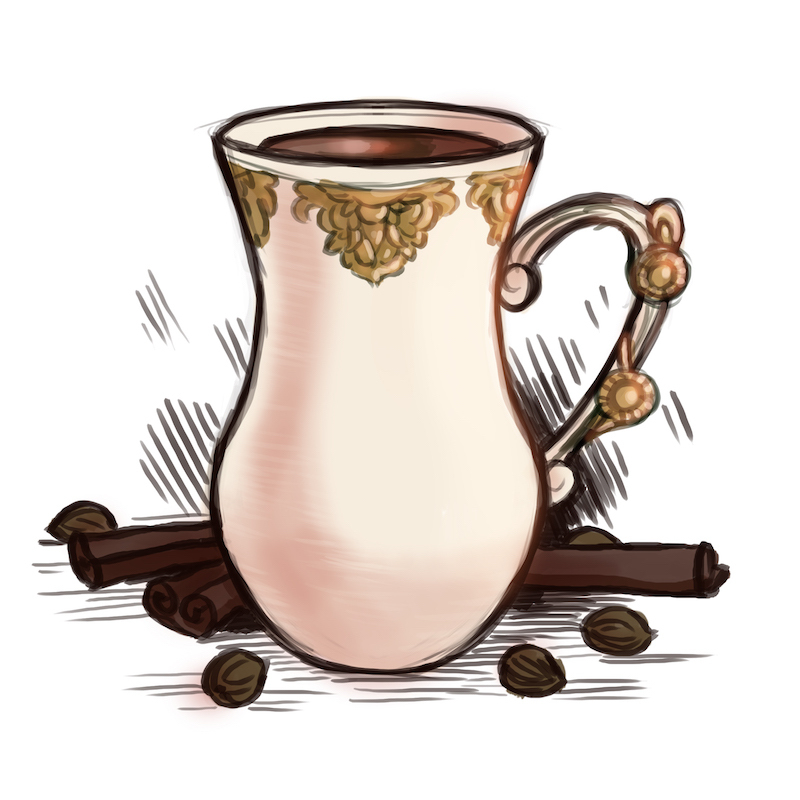 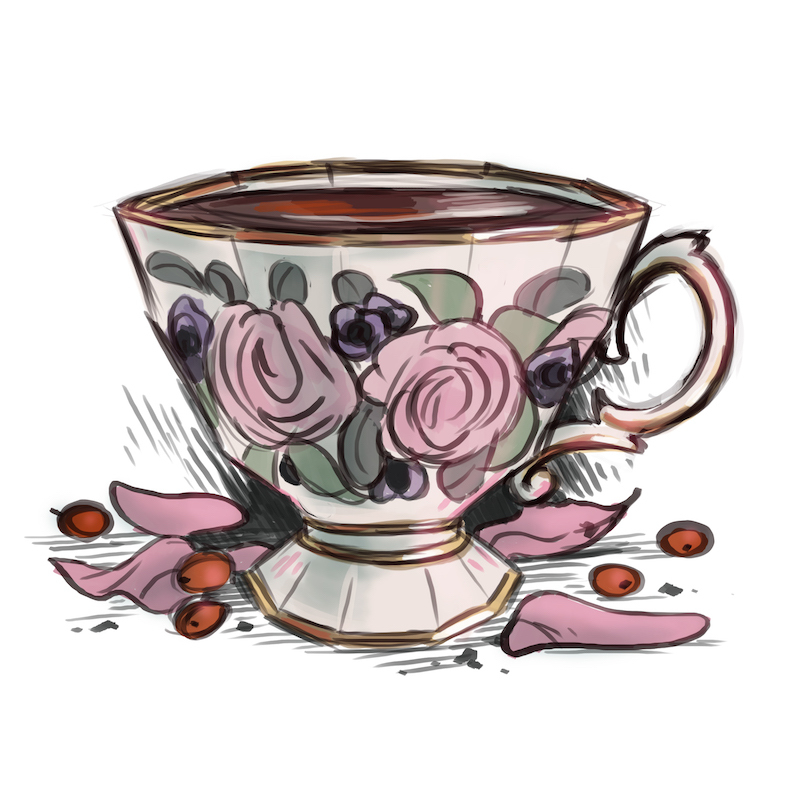 Queen Gemma is in disgrace, but a mysterious stranger and precious information send her on a journey that could change her and her kingdom forever.